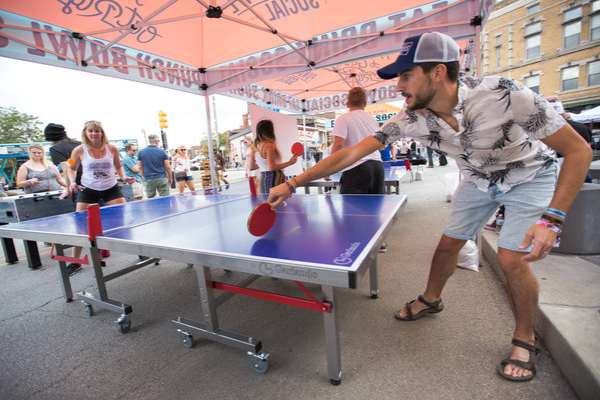 Swing through the Tito’s Stillhouse for custom cocktails, giveaways and outdoor games courtesy of Punch Bowl Social. The Tito’s Lounge is located in the park pavilion between the Hilltop and Backwoods stages, just behind the volleyball court. 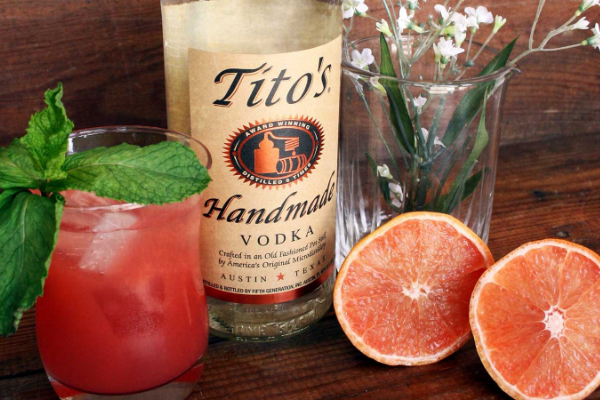 Tito’s Vodka is donating $1 per drink sold, up to $3,000, to be split equally among Holler on the Hill’s nonprofit partners. Leave your cash at home and donate just by buying a cocktail. This area is 21+ only.